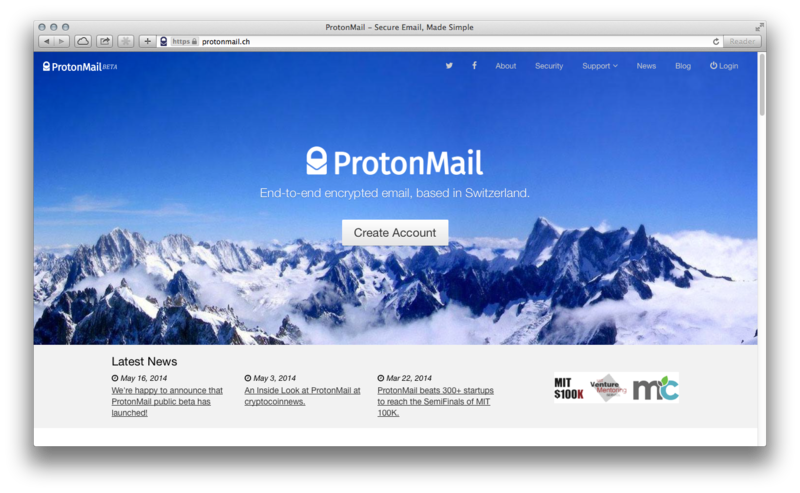 It’s time to get some of your privacy back… and having been using this service for the past month or so, I am recommending using a new end to end encrypted email service based in Switzerland called Protonmail. It’s free, its web based and its fully end to end encrypted. You can even send encrypted email to non Protonmail users, and if you choose you can also download your public key to send to users who are already using inline PGP. Emails are automatically end-to-end encrypted inside their email service. Because of this, they cannot decrypt or share your data with third parties. There is a waiting list for their services however, as demand has outstripped their ability to supply, but they are filling in the gaps very quickly, and are currently running beta testing on IoS and Android apps, so you will be able to take your encrypted email mobile. Privacy is a basic human right, it’s why we have front doors, or curtains over our windows, and our email conversations should be no different. or sign-up for a free secure email account here. Ian Parker-Joseph, former Leader of the Libertarian Party UK, who currently heads PDPS Internet Hosting and the Personal Deed Poll Services company, has been an IT industry professional for over 20 years, providing Business Consulting, Programme and Project Management, specialising in the recovery of Projects that have failed in a process driven world. Ian’s experience is not limited to the UK, and he has successfully delivered projects in the Middle East, Africa, US, Russia, Poland, France and Germany. Working within different cultures, Ian has occupied high profile roles within multi-nationals such as Nortel and Cable & Wireless. These experiences have given Ian an excellent insight into world events, and the way that they can shape our own national future. His extensive overseas experiences have made him all too aware of how the UK interacts with its near neighbours, its place in the Commonwealth, and how our nation fits into the wider world. 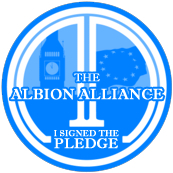 He is determined to rebuild many of the friendships and commercial relationships with other nations that have been sadly neglected over the years, and would like to see greater energy and food security in these countries, for the benefit of all. Ian is a vocal advocate of small government, individual freedom, low taxation and a minimum of regulation. Ian believes deeply and passionately in freedom and independence in all areas of life, and is now bringing his professional experiences to bear in the world of politics. Without privacy, we are livestock. Haven’t heard of it, sounds promising! I especially like the fact that it’s based in Switzerland (where privacy laws are particularly rigid). I already use the Threema instand messenger which, I think, is also a based in Switzerland.